Marty’s photo of the day #2421: Just quick posts this week, because I’m working day and night to recheck (for the 200th time) the manuscript for Time Is Irreverent. The novel goes to the book designer on Monday, and will be on sale worldwide on March 1st. 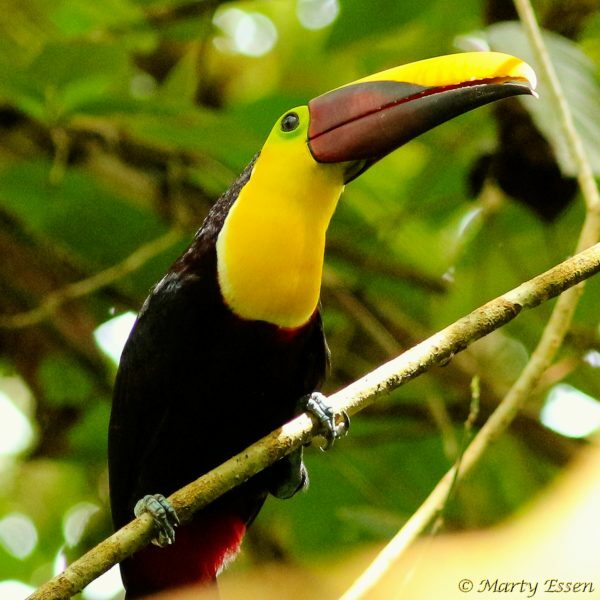 I took today’s toucan photo in Costa Rica.